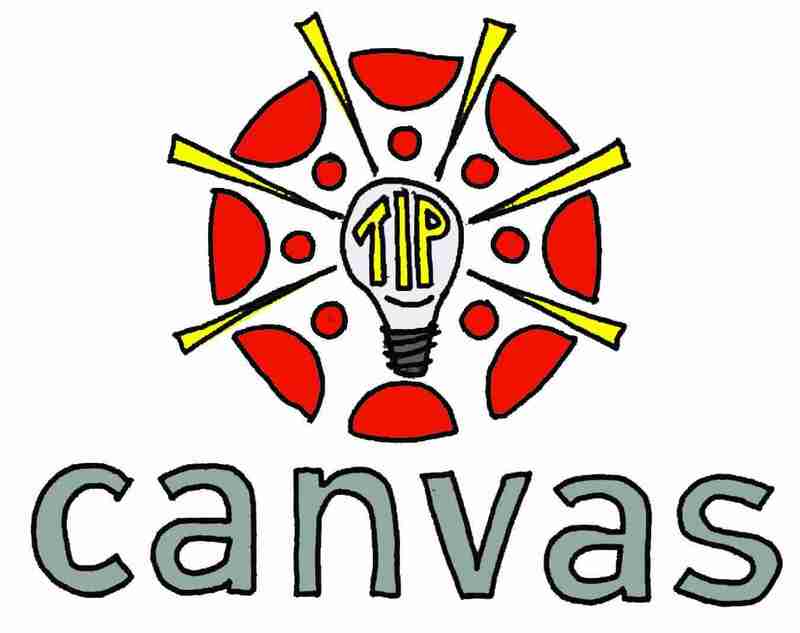 Canvas works best when used with the most recent versions of Chrome or Firefox. Other browsers (e.g. Internet Explorer, Edge, Safari, etc.) can cause issues when using Canvas. For instructions on how to check for updates to Chrome, visit Chrome’s support page. For instructions on how to check for updates to Firefox, visit Firefox’s support page.